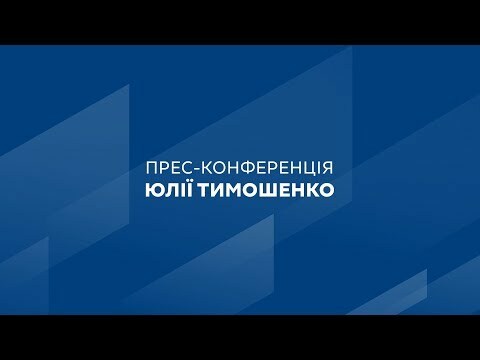 Yulia Tymoshenko - an official website | Let’s support Ukraine’s talented children! Let’s support Ukraine’s talented children! On June 1, Kyiv will host the IX International Charity Children’s Art Festival “Follow Your Dream”, with support from the president of the Association of NGOs “Social Protection” Eugenia Tymoshenko. Follow Your Dream is the only annual festival in Ukraine for children from disadvantaged families, orphans and refugees. This year 200 talented children from socially disadvantaged groups, the war zone, refugees from eastern Ukraine and Crimea, orphanages and state boarding schools will take part in the festival. The festivities will include the Voice of Peace concert featuring festival winners and Ukrainian music stars. Funds raised during the festival will be used to provide rehabilitation for refugee children from eastern Ukraine and Crimea. The festival organizers – Association of NGOs “Social Protection”, NGO “Follow Your Dream”, International Charitable Organization “Poglyad” and the Volunteer Movement “Voice of Peace” – invite everyone to support Ukraine’s talented children.